Bishop Coyne is an uncle to 11 nieces and nephews. Through the gift of his extended family, he’s additionally blessed with the love and goodness of many aunts, uncles and cousins. A product of public education in his hometown, Bishop Coyne graduated from Woburn High School in 1976, while working through both high school and college as a dishwasher, sporting goods salesman, lifeguard and musician. After college he worked full time as a bartender for two years before entering the seminary. Bishop Coyne is a lifelong Patriots, Celtics and Bruins fan, a (Maine) beach bum and an avid skier and golfer. 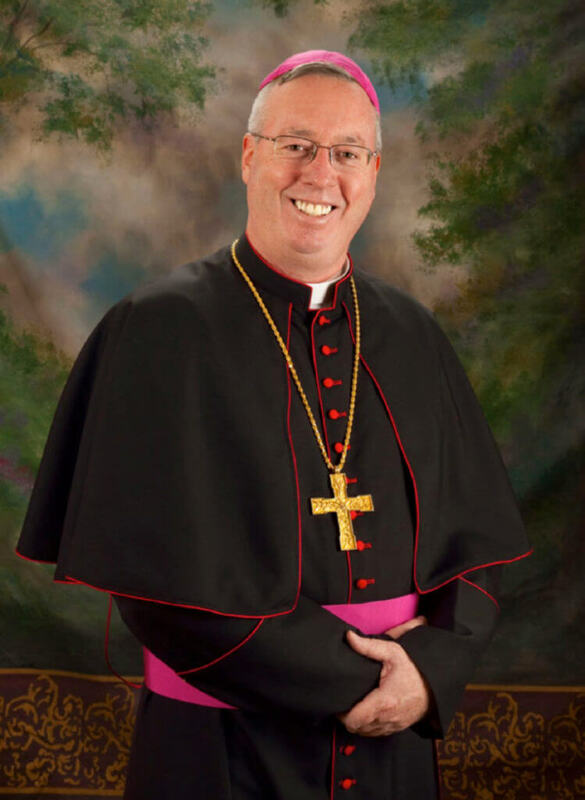 Follow Bishop Coyne on Facebook and Twitter @bishopcoyne.